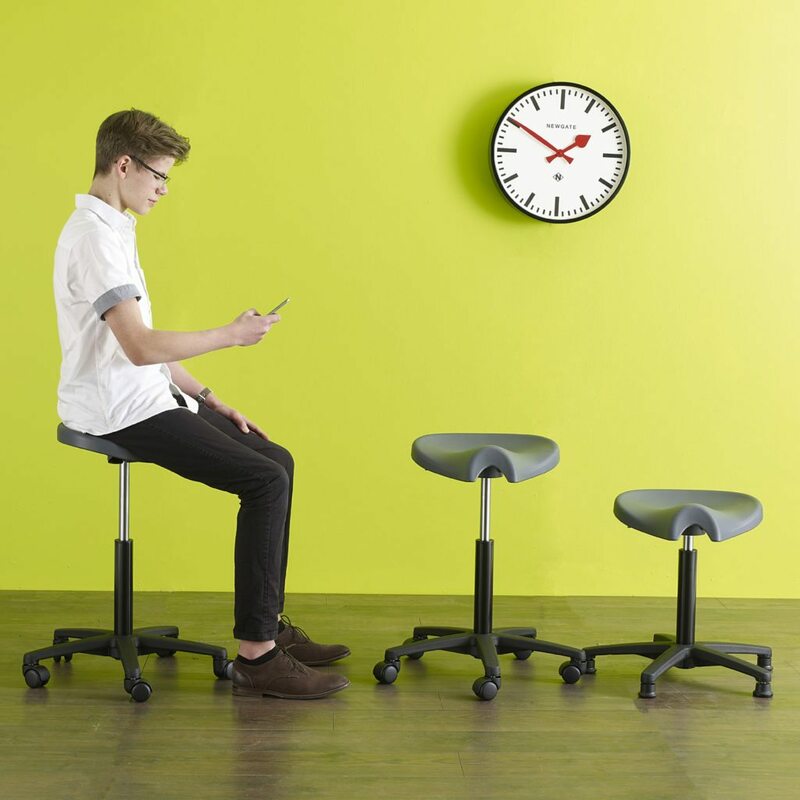 Products - Learniture® educational furniture. This isn’t a collection of furniture for teachers who think that their place is always at the front, and that the students’ place is sat quietly listening to their pearls of wisdom. There isn’t a one size that fits all. That whilst a rectangular classroom table with two chairs can support some learning activities, it can’t support them all – or at least not very well. So there’s a variety of different spaces that can be created from our furniture collection. Spaces to gather together. Spaces to be quiet and contemplative. Spaces to work collaboratively in groups. The best people to arrange classroom furniture aren’t always the teachers: what about allowing the students to do so? So most of our school furniture is mobile – it’s designed to be moved around so the learning spaces can become an active participant in a student’s learning experience, not just a passive bystander. There’s no such space as a dedicated ICT space (or rather that every learning space should be an ICT space). We see greater and greater use of mobile devices, and better and better battery life being developed, so we don’t have any furniture that is specifically ICT furniture, because we assume learners will use ICT devices, in some way, at every piece of our furniture. After all, when you’ve got agile furniture in your learning space, if you need to recharge your laptop, you can just move the table to a socket on the wall, and plug in anyway! We do accept, though, that just occasionally it’s best to have a static device hardwired both for power and data, so we’ll publish a data sheet in which we’ll outline how we think it’s best to approach this. You may well find the same item of furniture in more than one category – like the Heppell Bench, for example, that is both a seat and a worksurface. But that’s because we’ve also worked really hard to make sure that all our school furniture works equally hard for you too. If that means it performs more than one function, it’ll be in more than one category. Or you can find links to which items of Learniture® we think work well in each of the zones too.